Medium format cameras can produce wildly impressive results, but they generally come at wildly high prices. Fuji may be about to change all that, as it seems they're preparing to release a medium format camera at a full frame price. Rumors of a GFX 50R have been flying for a bit now, and it seems such a camera is indeed on the way. The GFX 50S has been very well received, and with a price of $5,849, it's certainly cheap as far as medium format cameras go, but it's still more expensive than all but the highest-level full frame cameras. 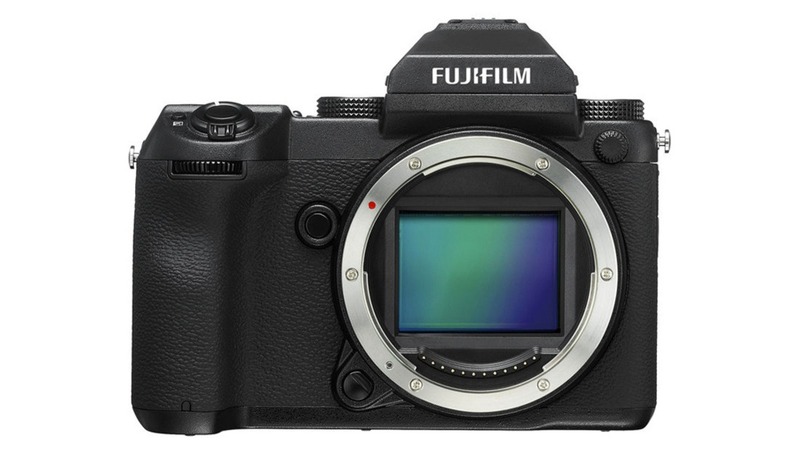 However, Photo Rumors is reporting that Fuji is planning to price the GFX 50R at around $3,600, a truly remarkable price for a new medium format camera that easily makes it a competitor with such cameras as the Canon 5D Mark IV, Nikon D850, and Sony a7R III. While it certainly wouldn't have the frame rates or autofocus performance of those cameras, for those using such cameras who don't need such things (like studio and landscape shooters), the option of going medium format at a similar price could be very tempting (I know I would take a hard look at it). Photo Rumors reports the camera resembles a large X-E3, with no ISO dial and no top OLED screen. However, they say the camera will be rather small and light by medium format standards. If such a camera is announced in the next few weeks, it could certainly be a very intriguing option for many shooters. Head over to Photo Rumors for more. If I leave Nikon at some point it will almost certainly be for Fuji. I basically left Canon for Fuji after falling in love the the X100S on a trip to Columbia. Then I bought the XPro2 and a few lenses and didn't look back. I only kept 1 5D and a couple Canon lenses. While I agree and am certainly now a "fuji guy", it is still so much easier to shoot my 5D and 70-200 for action and the Canon files import in to lightroom at twice the speed and with no weird XTrans artifacts. I was that guy telling everyone how happy I was and thought I had it all figured out with fuji, but while I still carry the fujis every day, there are some quirks. Try Capture One with your xtrans files. Yeah... XTrans artifacts are sort of what keep me away from Fuji. I don't love their ergonomics either. But I'm happy they have a dedicated user base and are making some very cool products. This rumored medium format system might be my entry point to the Fuji-verse. You should try converting those files to DNG with Iridient X-Transformer then use whatever developer you want.. The difference is massive. I have a thin hope that this will make Pentax wake up and update their 645z. It's 4yo now, which is getting up there for electronics. As far as I know, they have nothing for dSLRs in the pipeline. There's some speculation that they'll come out with a new GR or Theta camera at the Photokina. Pentax is getting left behind. Again. 4 yo, but it sports the same sensor than this new camera. The only info I can find on the maker of their sensor is a blurb that infers their sensor was developed in-house. Pentax's 645z uses a Sony CMOS sensor. 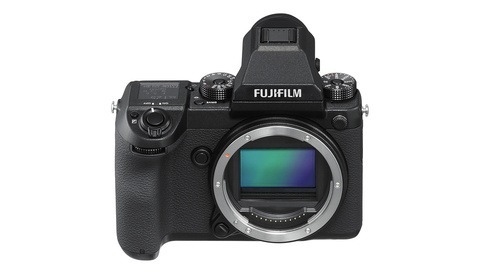 If the interpretation of Fujifilm subtext is correct, no, they do not use the same sensor. Same sensor size and type, sure. But the /same/ sensor? No. Though, for real, if this thing delivers on top quality it is going to be tough to justify something like the Z7 at a similar price point. Why? If you are shooting MF, you arent really shooting anything that is moving with high degrees of pace. 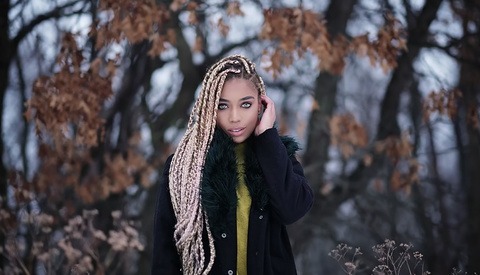 Is it even possible to make a wide-angle f/1.4 for a medium format? Why do you need it? The DoF of a 645 MF 2.8 lens is equivalent to a 1.7 lens in 35mm. 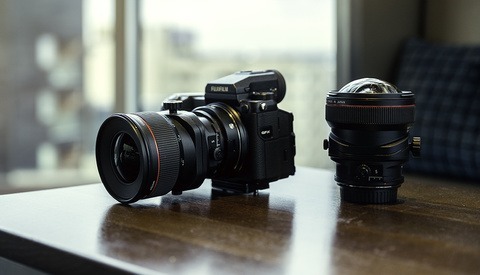 A 1.4 lens designed for a MF sensor would give you a DoF so narrow it would be worthless. this is what I've been waiting for. been shooting fuji since the original xt-1 and have been really happy. I've always wanted a medium format body in a smaller package that is somewhat affordable. this is a camera I've wanted for a long time. stoked for this.